No matter Vue.js or Knockout.js other other frameworks, Computed Property (Computed State / Calculated State) is a useful concept. It could help to reduce mutable states of a component, thus benefiting on less complexity and less code. 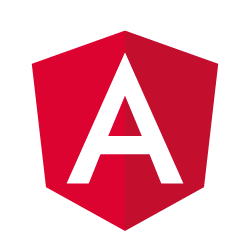 Does Angular have the thing? Seems it’s not shown in their tutorials / API docs. Surely, it’s property getter, complied to ES5 Object.defineProperty getter. While clicking Rename - ... , we change User’s first name. And see? The computedNameis automatically updated.